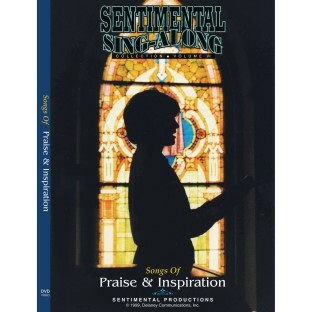 Marvelous, memory-stirring DVD features 30 minutes of songs and lyrics that have been loved for generations. Performed by talented entertainers in whimsical and interesting settings that will have everyone singing along in no time! DVD includes a CD-ROM with reproducible lyric sheets. I showed this sing a long at the nursing home where I work and it was enjoyed by those who saw it.